Metro Decor Pvt. Ltd. is one of the leading organizations in manufacturing, supplying and trading a wide range of products like Wooden Moulded Panel Doors, PVC Fancy Doors, PVC Single Panel Doors, Aluminum Sliding Door and Window etc. 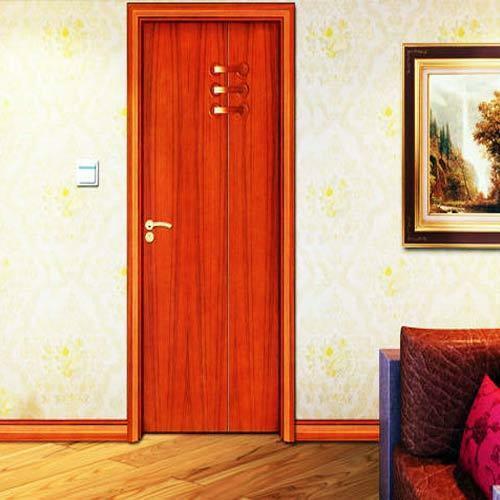 A Leading manufacturer, supplier and trader of products like Wooden Moulded Panel Doors, PVC Fancy Doors, PVC Single Panel Doors, HDF Moulded Panel Doors, Membrane Doors, Engineered Veneered Doors, PVC Wall Paneling, PVC False Ceiling, PVC Partition and Cabinets, PVC Huts and Cabins, Aluminum Sliding Door and Window, Steel Railing and Doors and many more.